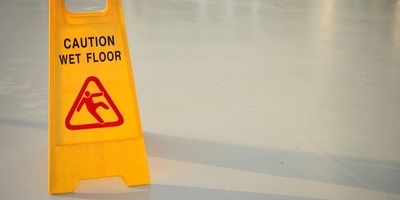 GRETNA – A commercial landlord is being sued by the employee and member of a local restaurant after he was allegedly sickened due to exposure to mold that built up in the premises due to the improper repair of the building following Hurricane Katrina. 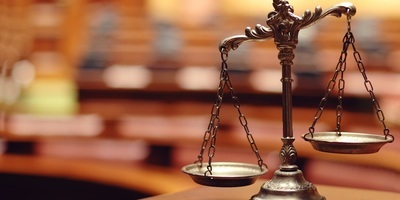 Christopher Organo filed suit against Metairie Properties LLC, United Fire & Casualty Company and Liberty Mutual Insurance Company in the 24th Judicial District Court. 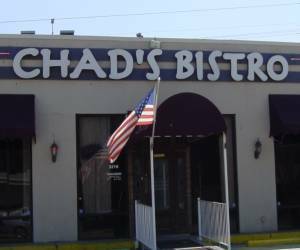 Organo claims that he was a member and employee of Chad’s Bistro when it leased retail space located at 3216 West Esplanade Ave. in Metairie, the promises of which are owned by Metairie Properties. 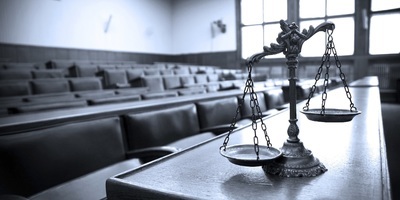 The plaintiff contends that following Hurricane Katrina on Aug. 29, 2005 the leased properly was flooded and damaged and Metairie Properties repaired and remediated the damage to the building. However, Organo alleges that unbeknownst to him the defendant negligently repaired the property allowing moisture to remain in the walls. In late 2013 Organo claims he began to experience health problems including a painful skin rash and hives that was diagnosed as being the result of a severe allergy to mold. The plaintiff asserts that on Dec. 17, 2103 an environmental assessment of the restaurant’s premises revealed that high levels of contaminants were present in the building and that after not going to work the health problems he was experiencing disappeared. 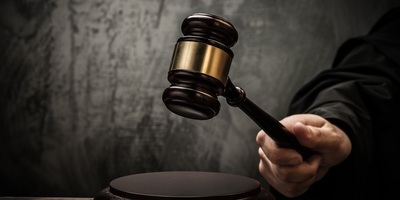 The defendant is accused of failing to remediate the water damage, failing to properly repair the premises, failing to properly inspect the premises, failing to properly maintain the the structure and failing to maintain the premises in a suitable condition for use. 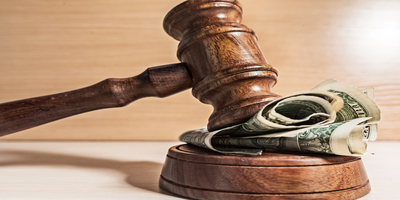 An unspecified amount in damages is sought for physical pain and impairment, mental pain and anguish, increased susceptibility to allergens, medical expenses, loss of wages and loss of earning capacity. 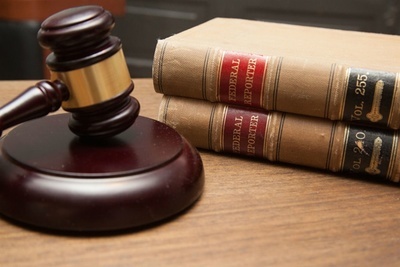 Organo is represented by attorney Benjamin E. Gonsoulin of New Orleans.